John Desmond O’CONNELL, 82 old, former Regd. No. 7886, a non-Member of RPA of Wentworthville. 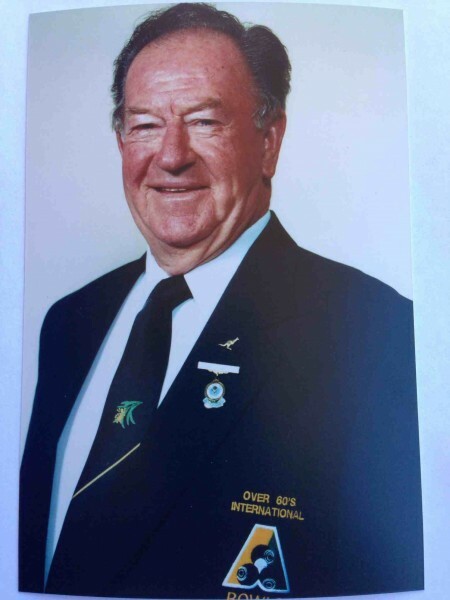 John passed away on 29/04/2013 and his funeral is proposed to be held at 2pm on Wednesday 7th Instant at Garden Chapel, Castlebrook Memorial Park, Windsor Road, ROUSE HILL. Like Clayton I remember the feeling of excitement while waiting for you and Nan to arrive when you used to visit us at Christmas time and remember always feeling sad when you had to go home. I remember being really little and sitting on your lap and telling you that you had a fat belly lol. My most special memory was when Chloe was around 3yrs old and she was dancing and said “Dance with me poppy, dance with me” she took your hand and pulled you closer to the music. You danced and laughed with her. It was a gorgeous moment and will be one that will forever make my heart smile. and chisels flat in rest. for him there is no pain.